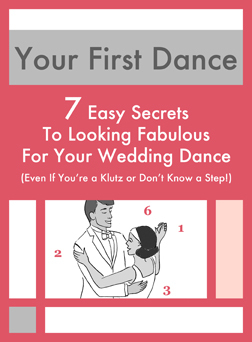 Planning a first dance at your wedding? 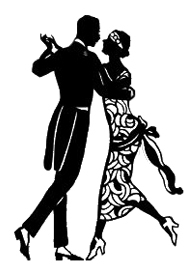 The ONE thing that causes couples to look stiff and wooden, and the incredibly easy fix for it, so you can look graceful and relaxed! These are tips you can use tonight, and you won't learn them from your photographer or find them easily on YouTube. Just enter your first name and email below, and you'll get immediate access to the guide.